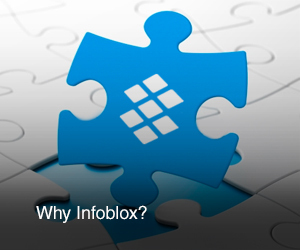 Trinzic Reporting leverages Infoblox’s leading platform for real-time views and management of DNS, DHCP and IP Address Management (IPAM) to provide long-term reporting, trending and tracking. Integrated with our patented Infoblox Grid™ technology, Trinzic Reporting enhances real-time management of networks and network services through an extensive, customizable and historical reporting engine. Trinzic Reporting delivers robust reporting capabilities within a single platform and interface that lets you slice and dice the data in many different formats quickly and easily. You can find the exact information you are looking for—by dates, by locations and by numerous other definable parameters. Trinzic Reporting leverages the Splunk engine for the collection, tabulation and presentation of data. For customers that are interested in additional reporting capabilities or reporting on that is not covered by Trinzic Reporting, please visit www.splunk.com for more information.